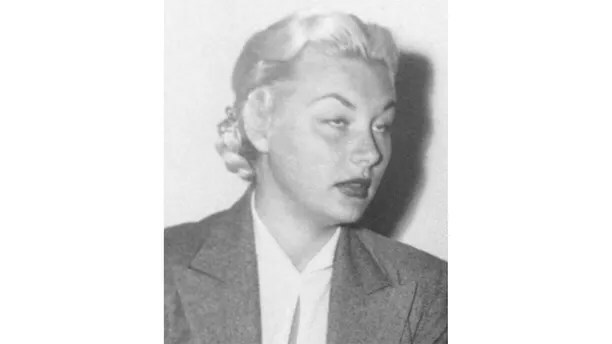 Blonde bombshell Barbara Payton was on her way to becoming a sought-after actress who could have rivaled Marilyn Monroe — but she ultimately became more famous for becoming Hollywood’s most tragic cautionary tale. 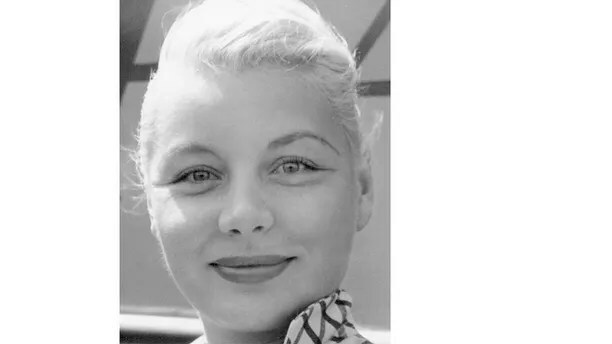 The Minnesota native, who starred opposite Lloyd Bridges in 1949’s “Trapped,” James Cagney in 1950’s “Kiss Tomorrow Goodbye,” as well as Gregory Peck in 1951’s “Only the Valiant,” passed away at age 39 in 1967 from heart failure after she spent her final years battling drugs and alcoholism, as well as resorting to prostitution to maintain her addictions. 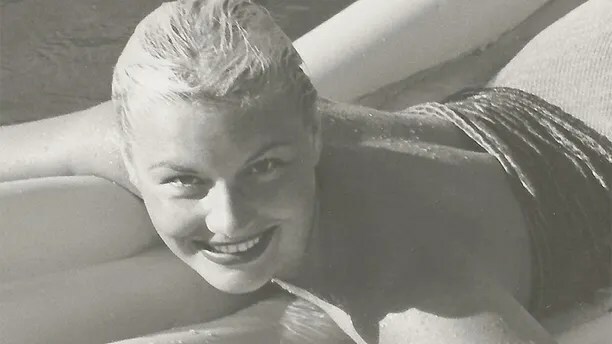 It will feature over 600 rare and previously unpublished photos from Payton’s life and career, along with commentary by her best friend and sister-in-law Jan Redfield. O’Dowd previously wrote a book detailing Payton’s rise-and-fall titled “Kiss Tomorrow Goodbye” in 2007. 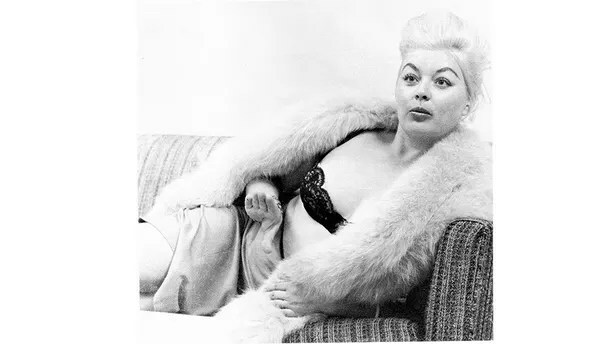 For that biography, O’Dowd tracked down Payton’s only son, John Lee Payton, as well as insiders who knew the infamous pinup. A script is currently in the works to turn O’Dowd’s book into a biopic. O’Dowd told Fox News he was determined to uncover what went wrong for the promising screen siren. “Her sister-in-law swore that Barbara was serious about her acting career,” he explained. “Other people told me that as well. She studied hard and enjoyed acting, but she also enjoyed her social life. It was very wild and eventually, it overtook everything else. Payton couldn’t resist the temptations of Tinsel Town. As a woman who loved to party, she allegedly slept with film moguls to boost her career. And while many of those salacious rumors couldn’t be confirmed, there was no denying Payton quickly built an eyebrow-raising reputation. “I think she was shamed a lot for her rebelliousness,” said O’Dowd. “That became her reputation in a very short order. She was known to be a promiscuous person. But the thing is, she was getting all the criticism for it, but the men she was engaged with were just as promiscuous. However back then, they were not criticized for that type of behavior. But it seemed Payton was getting ready to settle down. In 1950, she met Hollywood star Franchot Tone, who was previously married to Joan Crawford, and the two became engaged. But it was also around that time she began an affair with B-movie actor Tom Neal. “Barbara had a wandering eye,” said O’Dowd. 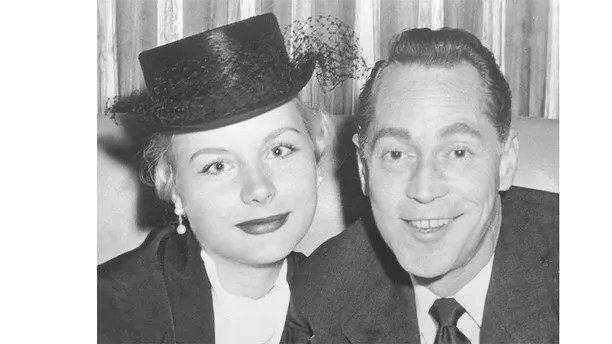 “She met Tom when Franchot was out of town… She hooked up with Tom even though she was engaged to Franchot at the time. She couldn’t make up her mind. Barbara was very young at the time. The love triangle became national headlines. The New York Times reported that in 1951, Tone fought Neal over her affections. Tone suffered from a concussion, a broken nose and a fractured cheekbone. 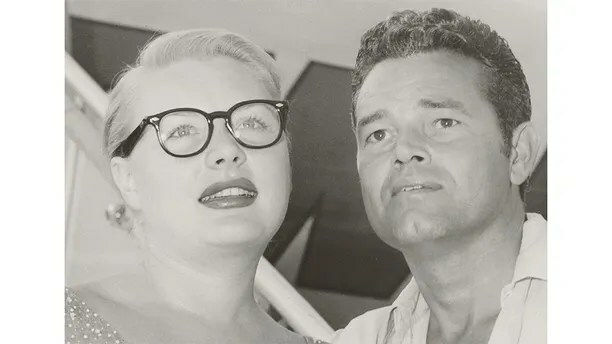 The newspaper added Payton went on to marry Tone, but they were divorced five months later in 1952. The brawl transformed Payton into box office poison and studios refused to hire the troubled starlet. By the mid-1950s Payton was reportedly abusing alcohol and heroin. 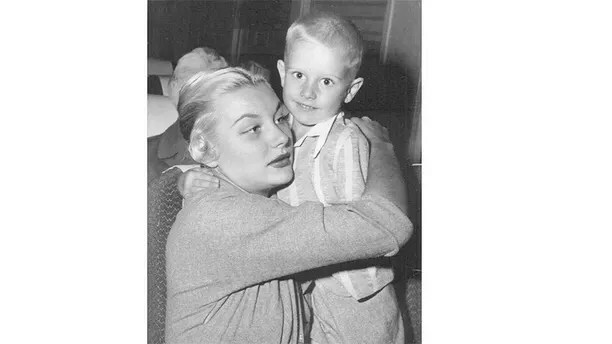 Her last film was 1955’s “Murder is My Beat.” A year later in 1956, she lost custody of her 9-year-old son. She never saw him again. Despite Payton’s tragic demise, her son John Lee holds no ill-will towards his mother. “He went on to serve our country in Vietnam,” said O’Dowd. “That’s actually where he was when his mother passed away.… Of course, seeing his mother in the condition she was in when she died was extremely upsetting and shocking to him. John Lee also vehemently denied he was ever mistreated by Payton and was determined to spread that message in O’Dowd’s book.